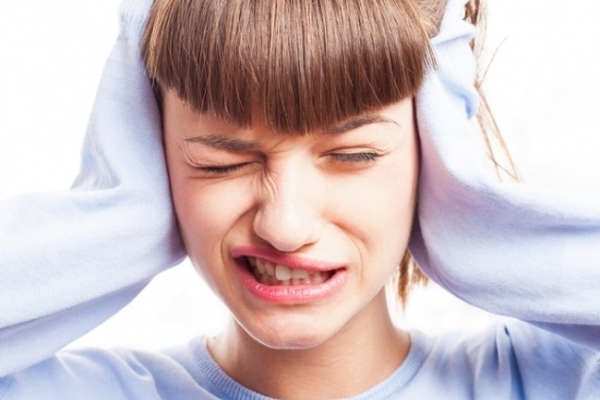 Do You Know About Noise Induced Hearing Loss? 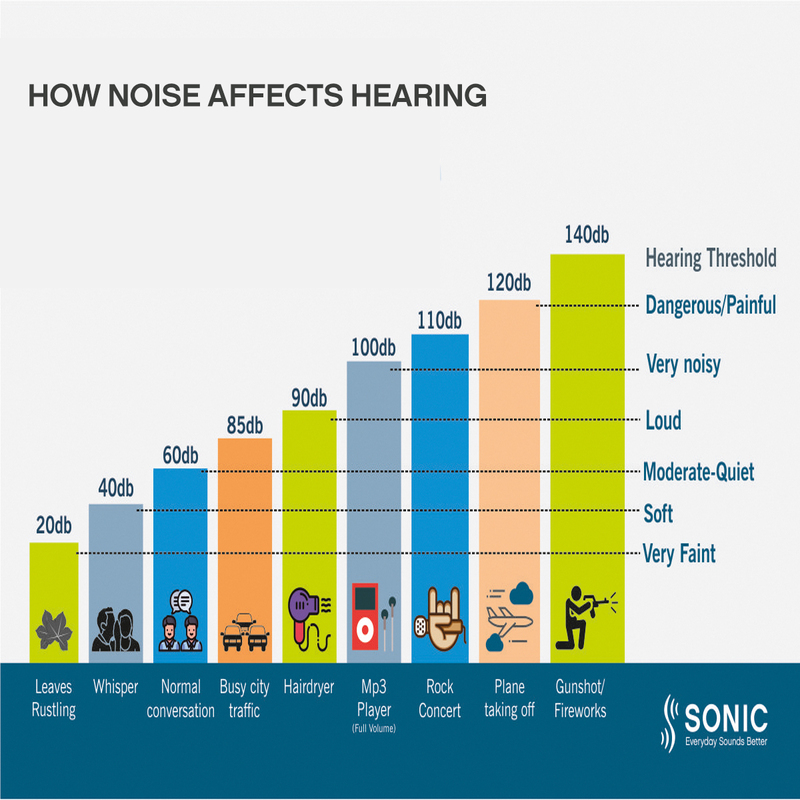 Apart from several factors that causes hearing loss, Noise is another important cause of hearing loss. What is the safe sound range for human ears? Sound levels are measured in decibels (dB). The average person can hear sounds down to about 0 dB, the level of rustling leaves. Some people with very good hearing can hear sounds down to -15 dB If around reaches 85 dB or stronger, it can cause permanent damage to hearing damage it will cause. But a sound above 100 dB can cause permanent damage to ears. A clap of thunder from a nearby storm (120 dB) or a gunshot (140-190 dB, depending on weapon), can both cause immediate damage. As well known “Prevention Is Better Than Cure”. But sometimes sudden exposure to a very loud noise from some unexpected source leads to hearing loss. Still one can get near natural hearing experience following the treatment. There are variety of hearing aids available in the market nowadays which can improve hearing quality to a wider extent. With technological advancement and improved designs several well-known manufacturers of Hearing Aids like SONIC, A&M etc are coming up with numerous high quality models of hearing aid which are user-friendly and available for all ages ranging from infants to old aged people.